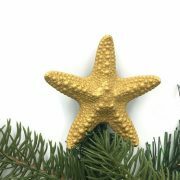 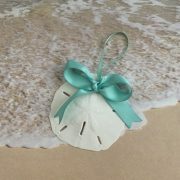 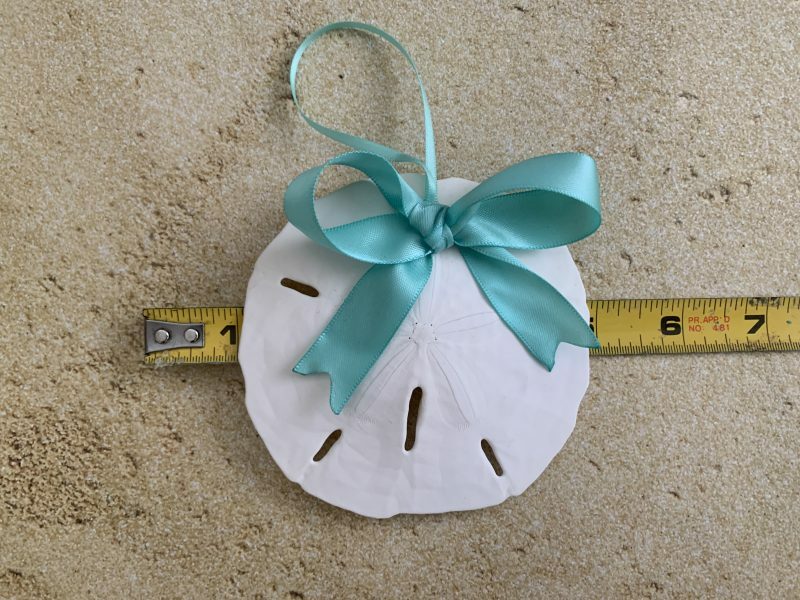 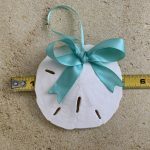 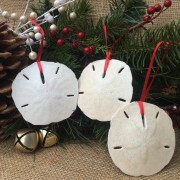 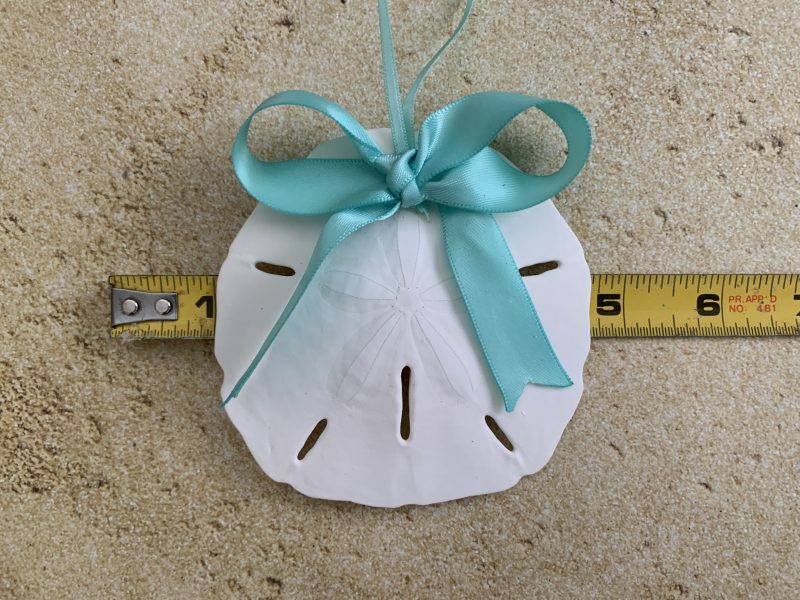 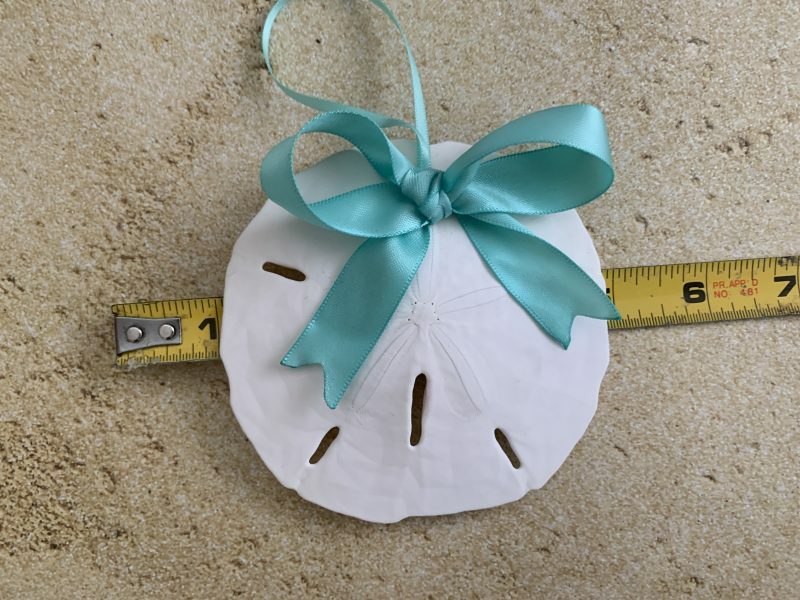 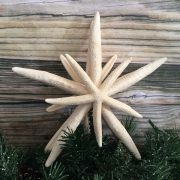 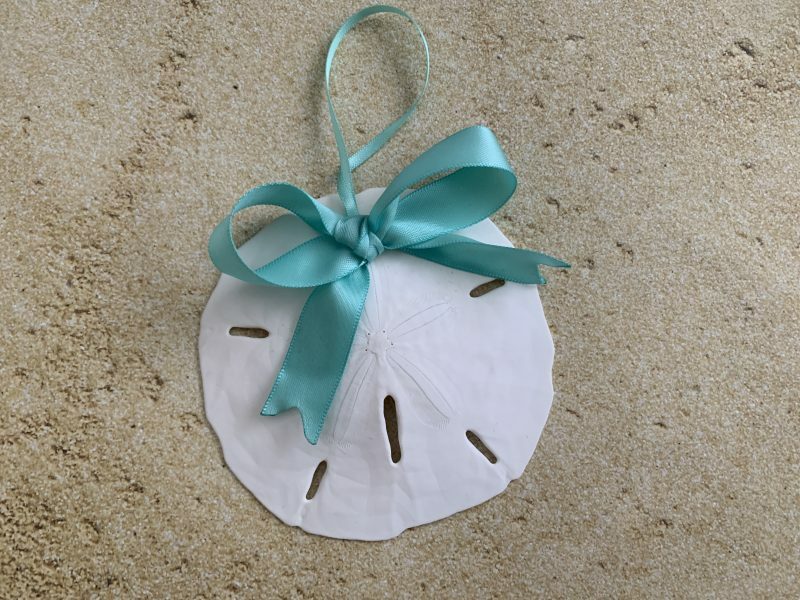 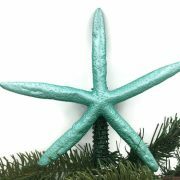 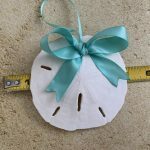 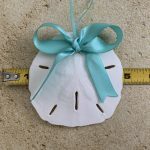 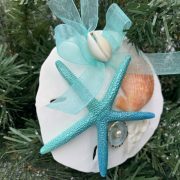 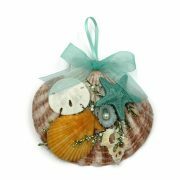 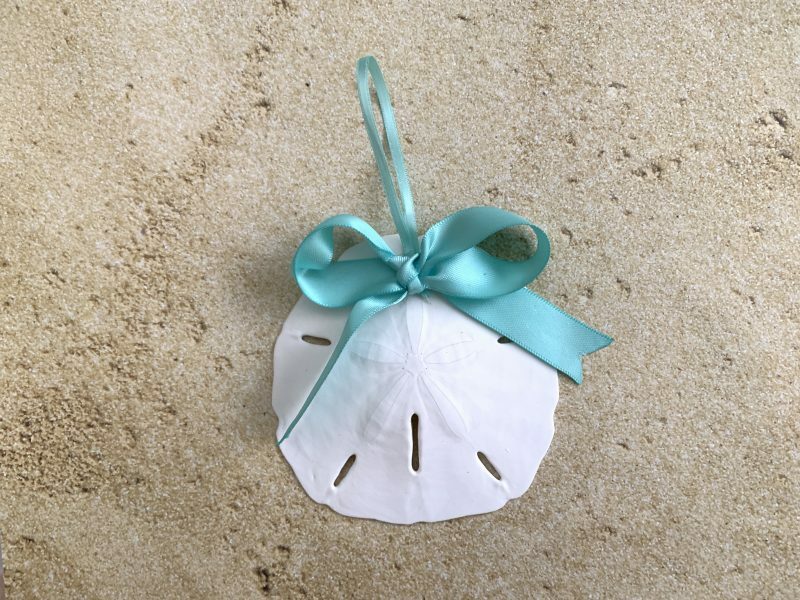 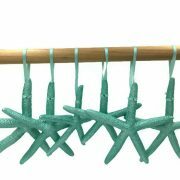 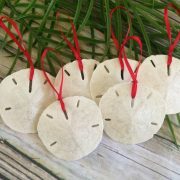 This beautiful sand dollar ornament is the perfect addition to your tree! 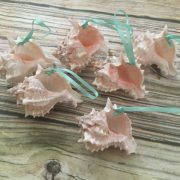 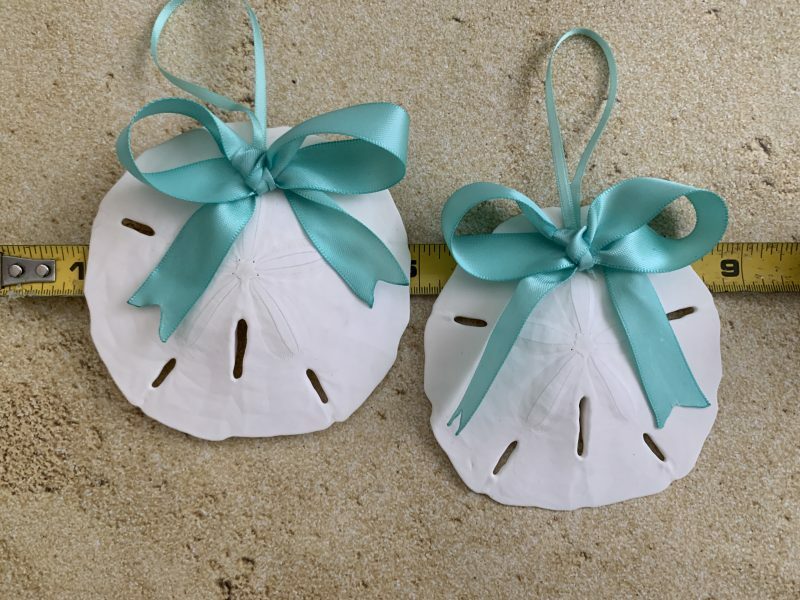 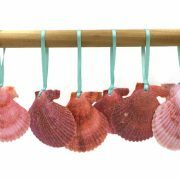 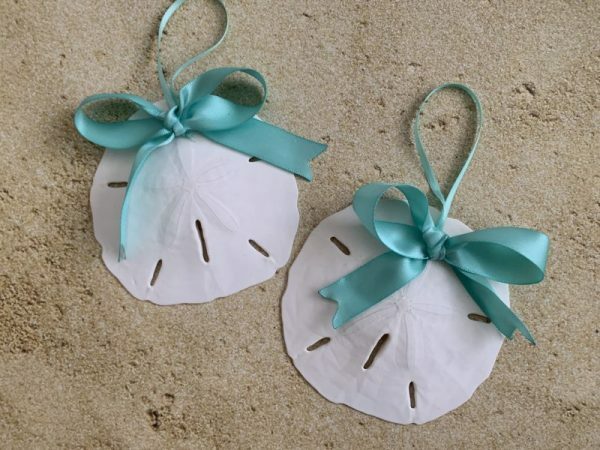 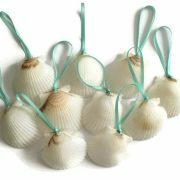 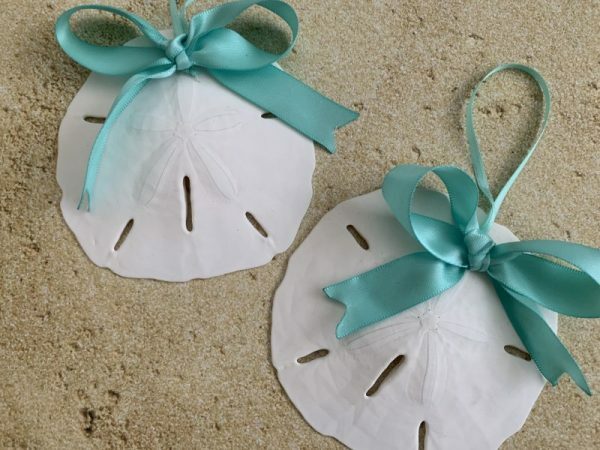 This listing is for individual sand dollars. 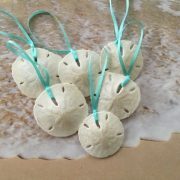 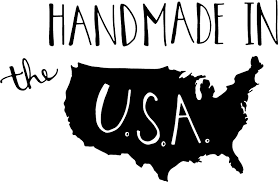 Please click here for set of 6.